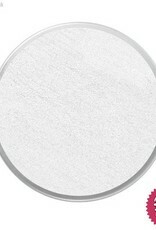 The perfect colour for both professionals and beginners, that gives a great shimmer! 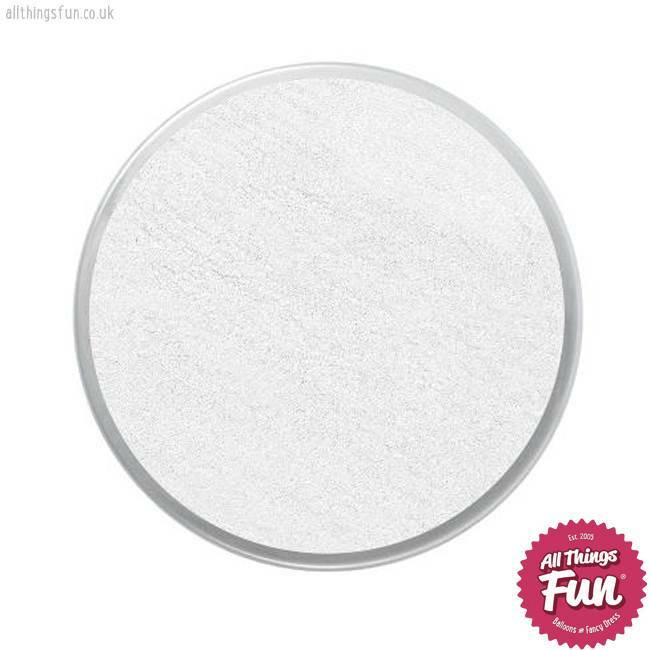 Create different designs and enjoy hours of imaginative play with our sparkle white face paint. 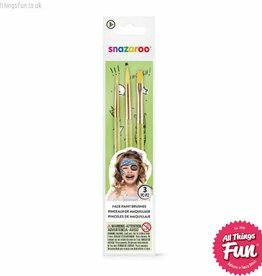 Snazaroo face paints are non toxic and skin friendly. 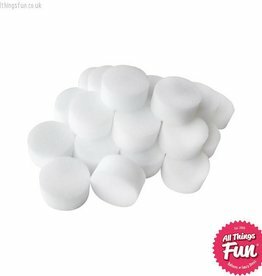 They are water based paints so can be removed easily with soap and warm water.